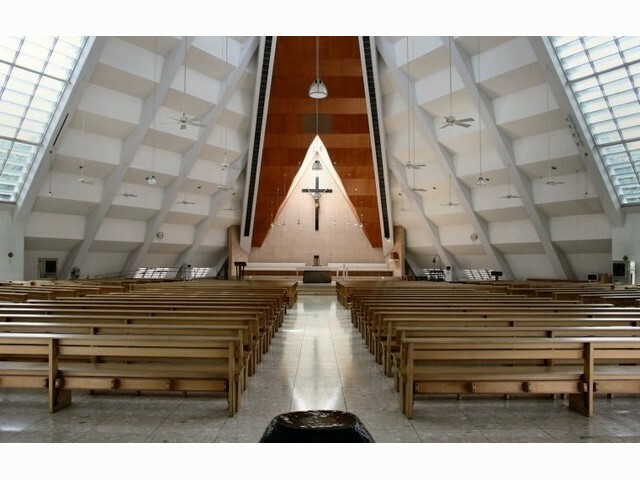 If you travel by air then you will arrive at Ninoy Aquino International Airport (NAIA) which is located about 7km from Manila. The direct flight on Philippine Airlines from the UK is around 14 hours, arriving at Terminal 2. This has well-staffed immigration desks which are efficient at processing the queues of people with the baggage belts lying just beyond this area. The currency exchange booths at arrivals also offer competitive rates in comparison with those found downtown. The best way to get around is with the latest craze in the capital which is Grab; this is essentially Manila’s answer to Uber. These green logo taxis can be booked via a downloadable app, and a fare from the airport to downtown Ortigas costs around PHP375 which is about £6 at the current rate. Yellow cabs with running meters are also available. A new ‘Premium Airport Bus Service’ which costs PHP300 has just started and drops off passengers at most major hotels. If it’s your first day in the city the try out this suggested route. 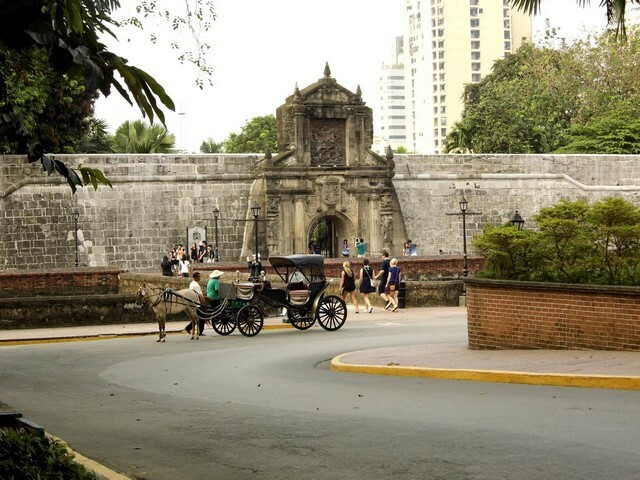 Your first port of call should be the original Spanish fortress of Intramuros. 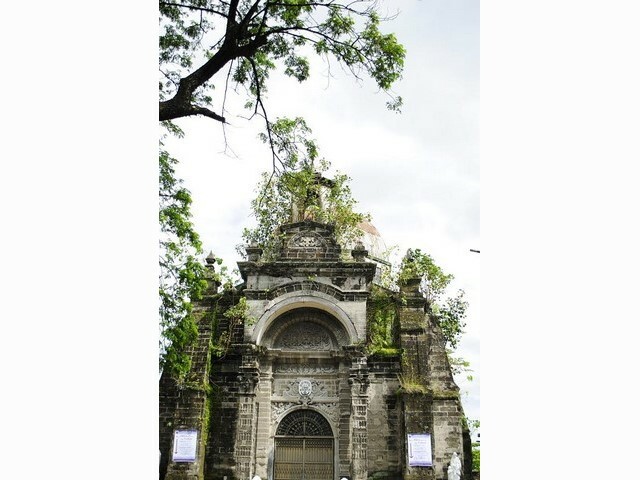 Inside its walls are a number of colonial gems, including Fort Santiago, which dates from 1571 and has commanding views over the Pasig River. While here look for the 16th century San Agustin Church; its adjacent monastery has been turned into a museum and has an array of religious artefacts, including a huge 3, 400kg bell. 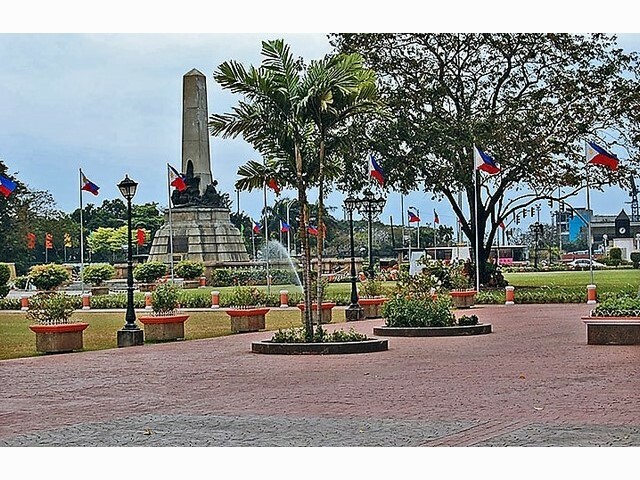 Next to Intramuros is Rizal Park which is on Roxas Boulevard, which contains the National Museum. This excellent museum has art and natural history collections that are as enjoyable as its air conditioning. 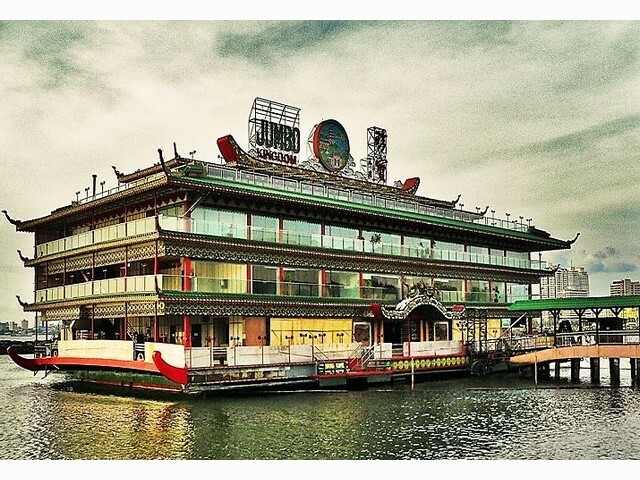 It is now only a short rickshaw ride or take an iconic jeepney, the ride plunges you into the tumultuous crowds and street markets of the lively Binondo Chinatown. Here you can cool down with a refreshing halo-halo, a fruity mixture of ice cream and dessert. 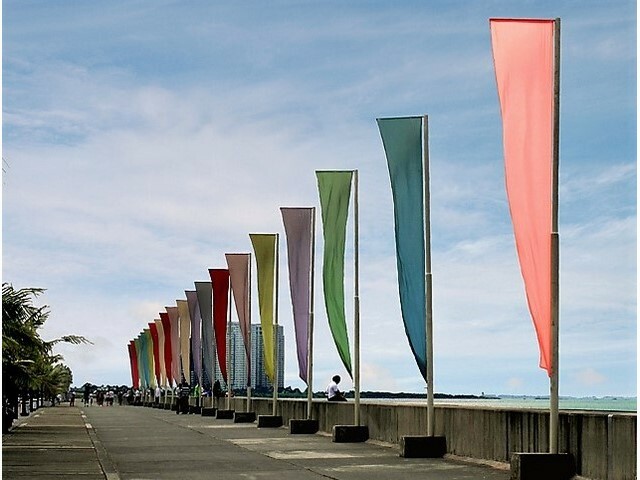 You have now covered the classic places to visit so why not indulge in the Filipino love of ‘malling’ and eating. 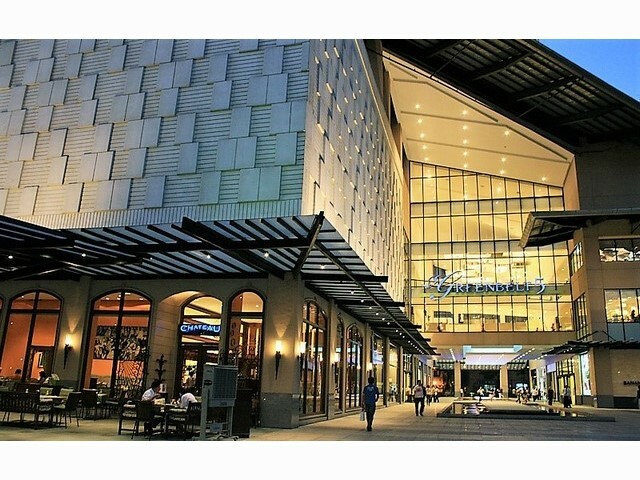 Both needs can be sated at Ortigas’s SM Megamall one of the world’s largest shopping centres. 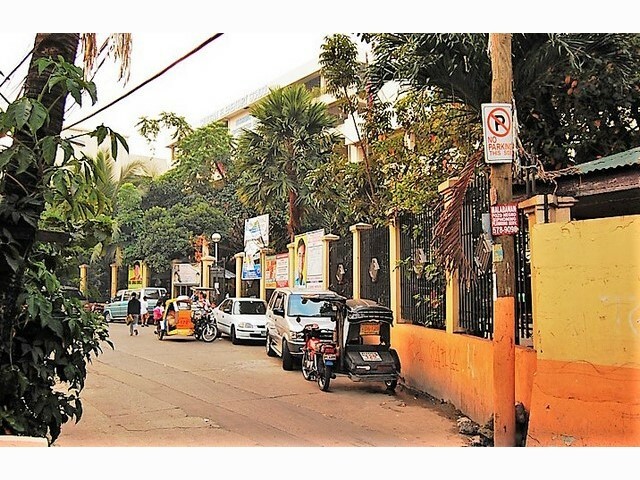 In nearby Kapitolyo, the timeless shabby chic décor of Café Juanita will delight you. As will its menu of Philippine classics, you should try pork sinigang, an addictively sour-tasting stew. If you want to see how the suburban USA meets high-rise Asia then check out designer retail and condo space at Bonifacio Global City. 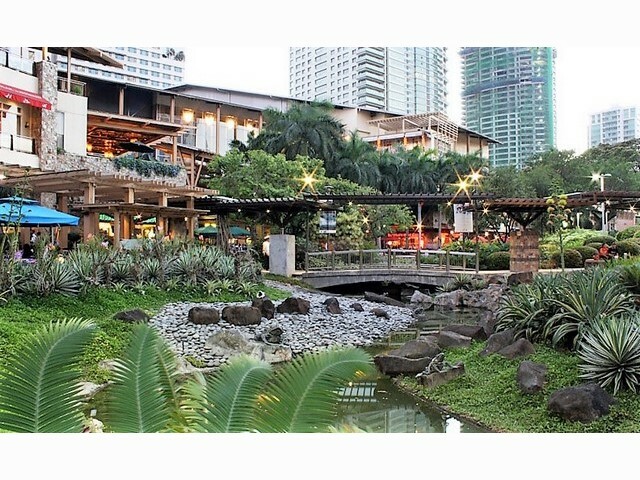 Then hop over to Greenbelt Mall in Makati to soak in the contrast between its lively restaurant and bar scene and the sound of a Catholic service in full voice at the area’s stylish St. Nino de Paz Chapel. 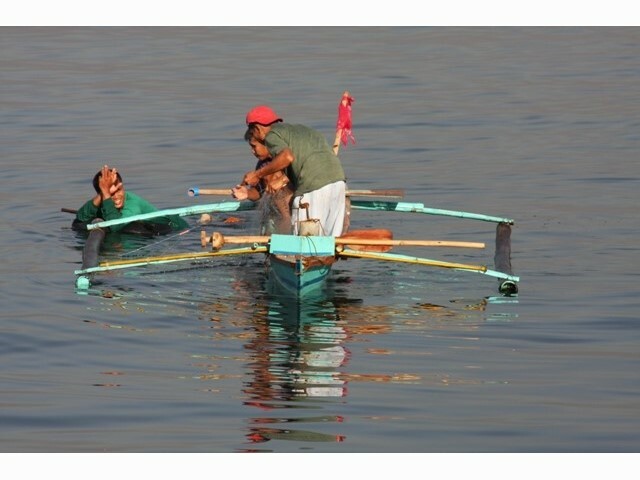 If the traffic gets to much for you then try an inexpensive alternative to the jams which is the Pasig River Ferry. It costs from PHP30 and makes useful stops in Intramuros, Binondo, Ermita, Quiapo, and Makati. Viewed 198 times since 12 October 2018.